textbooks, plus complimentary resources for classroom use. 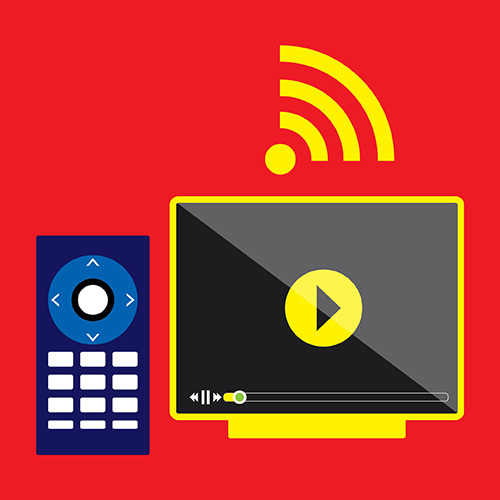 This is the fourth post in a series about technologies that are shaping the future of communication. 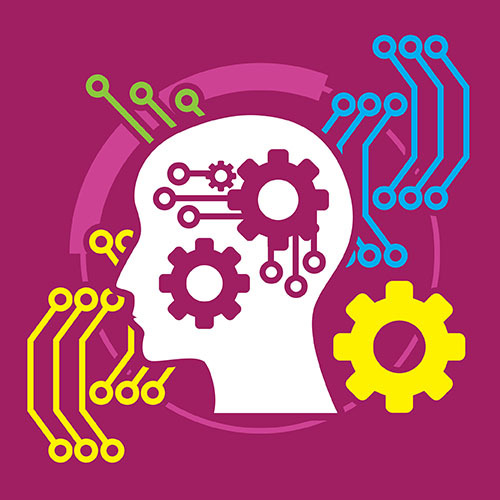 We’ve been following technologies that cover an interesting array of possibilities, from enhancing existing communication modes to replacing at least one of the humans in a conversation to assisting people who have a variety of motor, vision, and cognitive impairments. They are all across the adoption curve, from technologies that are already approaching mainstream usage (such as bots and gamification) to a few that are closer to the sci-fi end of things (such as holograms and telepathic communication). Many of these systems rely on artificial intelligence, which is reshaping business communication in some profound ways. 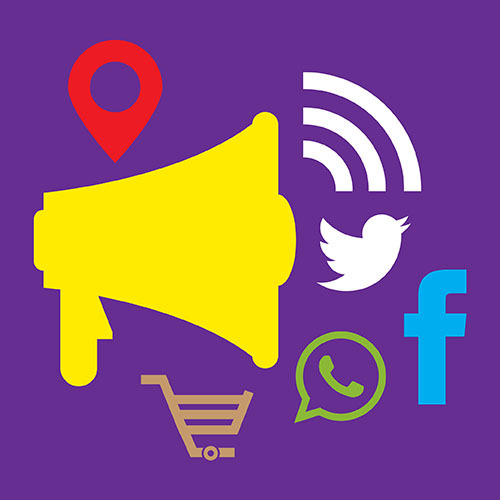 All of them present interesting discussion topics for business communication, because they get to the heart of matter, which is trying to exchange information and meaning in the most effective and efficient ways possible. 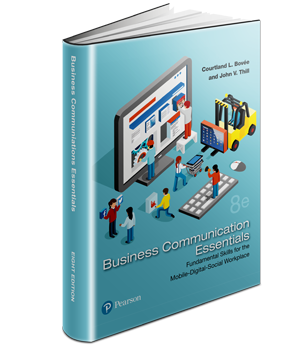 To offer students a peek into the future, we've started covering these innovations in our business communication texts, beginning with the 14th Edition of Business Communication Today, which launched in January 2017, and 8th Edition of Business Communication Essentials, which launches in January 2018. What’s the best way to say this? That’s a never-ending question for the typical business communicator. For just about anything beyond the simplest messages, we can never be entirely sure that we’ve found the most powerful words or crafted the most effective phrases. We have to send our missives out into the ether and hope we’ve done our best. Moreover, in many cases, we get only one chance to hit the mark. In contrast to interactive conversations (in person or online), where we get instant feedback and can adjust the message if needed, a lot of business writing is a one-shot affair and we’ll never know if we’ve been as effective as we could be. Digital tools have been assisting writers for decades, as far back as spell checkers that predate the PC era, but most haven’t done much beyond applying simple rules. 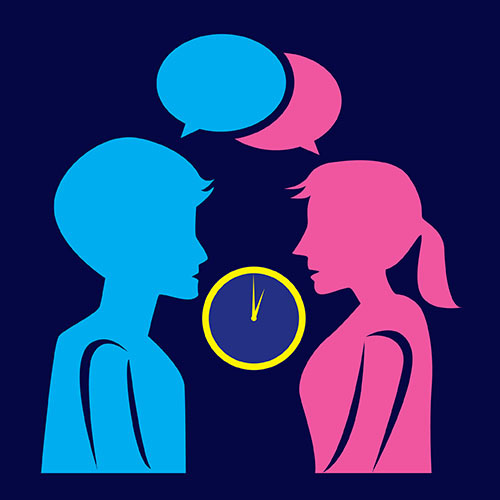 However, recent advances in natural language processing show some potential to fill this feedback void by providing instantaneous advice about the effectiveness of our language. For example, Textio’s augmented writing platform suggests words and phrases that it has determined to be more effective in a particular context. It does this by measuring the success of similar writing efforts and analyzing language choices that proved to be more or less effective. Textio’s initial focus has been on helping companies write job postings that can attract more of the most desirable candidates. By analyzing hundreds of millions of postings and comparing the candidate pools that they attracted, the system is able to figure out the most compelling way to describe a variety of job opportunities. Organizations ranging from Twitter to Apple to the National Basketball Association are now using the system to improve their job postings. 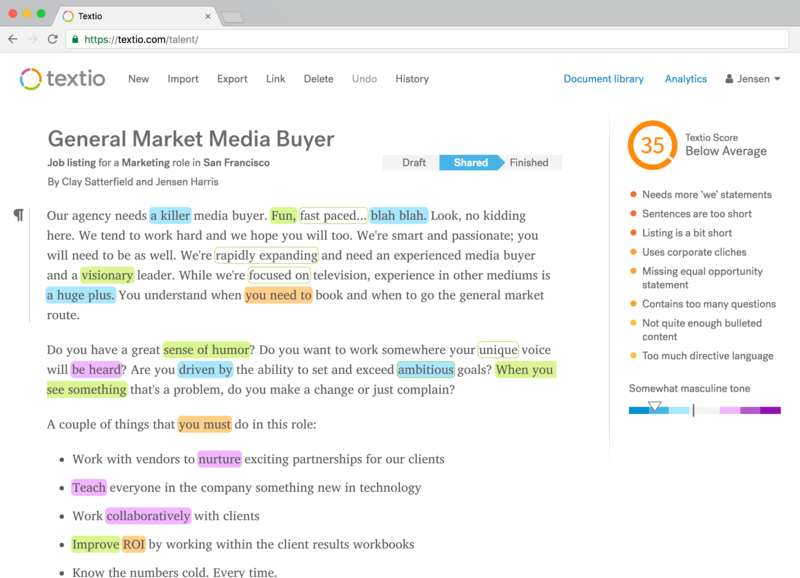 HR departments enter their job descriptions into Textio’s predictive engine, which analyzes the text and suggests specific wording changes to attract target candidates. 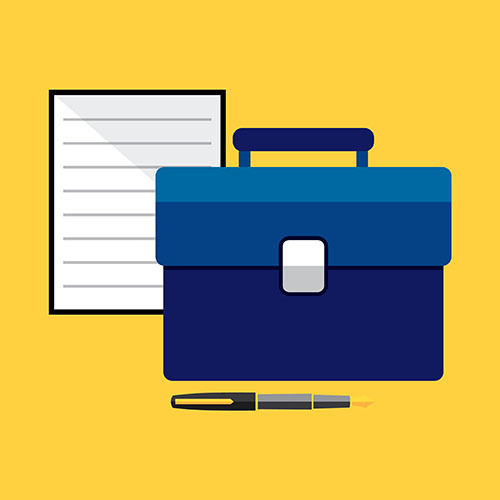 It also provides overall assessment points when it analyzes a posting, such as “Uses corporate clichés,” “Sentences are too short,” and “Contains too many questions,” all based on how other job descriptions have performed. Textio’s clients are reporting success in terms of the number and quality of candidates they attract and how much faster they are able to fill job openings as a result. Plus, the system can help writers avoid biased or exclusionary language by showing how various demographic groups respond to different word choices. 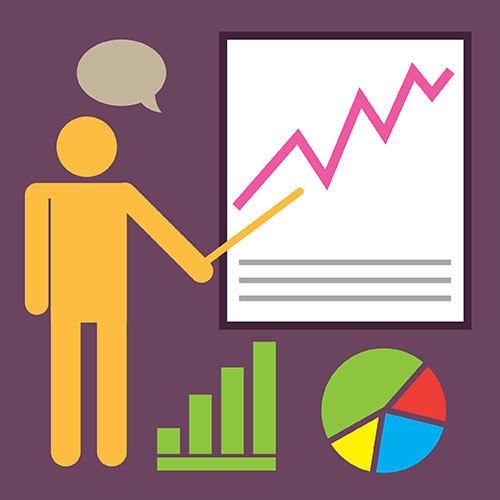 Of course, a system like this relies on a large set of similar messages and the ability to measure the success of those messages, so it’s not a general-purpose solution that one can apply to every kind of business writing. But Textio and its clients are already trying the tool on sales emails and other types of recurring messages, so its use could expand. You can take a look at the feedback Textio provides here. As we develop our upcoming editions, we’re studying augmented writing and a variety of other AI-driven innovations, and we look forward to sharing more of these fascinating developments. 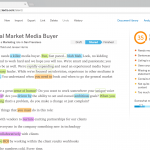 Sources: Textio website; “How Textio Is Changing Writing as We Know It,” Scale Venture Partners, www.scalevp.com; Rachel Lerman, “Investors Pump $20M into Seattle Startup Textio, Which Helps Job Recruiters Find the Right Words,” Seattle Times, 25 June 2017. Please send us your suggestions for improving our textbooks and supplementary materials. We'd be grateful for your feedback. 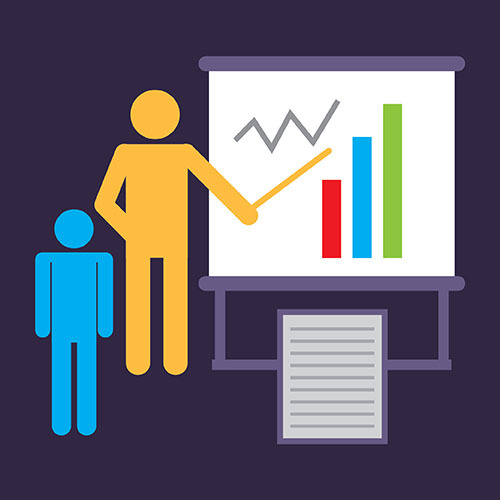 Do You Teach Introduction to Business? 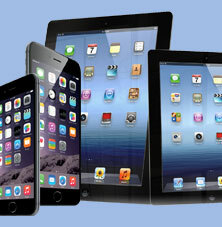 Can Your Students’ Business Communication Textbook Pass This Test of Essential Mobile Coverage? Order examination copies of these textbooks today! Instructors: This book is available for examination. Click the cover or title above and you'll be taken to our ordering page. See how this book's topic coverage compares to the competition. See how this book's features compare to the competition. See how the topic coverage varies among the three Bovee & Thill texts. 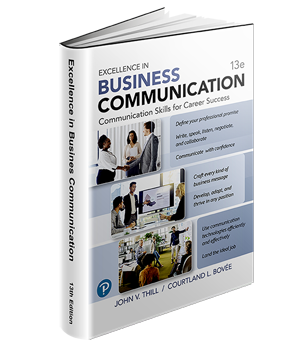 Does Your Current Textbook Cover These Game-Changing Innovations in Excellence in Business Communication, 13th Edition? 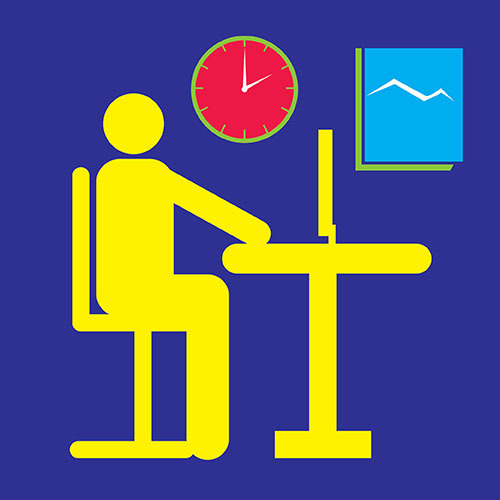 QuickSwitch helps you identify the best Bovée & Thill textbook for your business communication course, and then quickly build your syllabus and lesson plans with our first-of-its-kind system, as explained in this brief video. Bovee and Thill Textbooks: Three Decades of Innovation, Helping Instructors Prepare Students for the Contemporary Workplace. 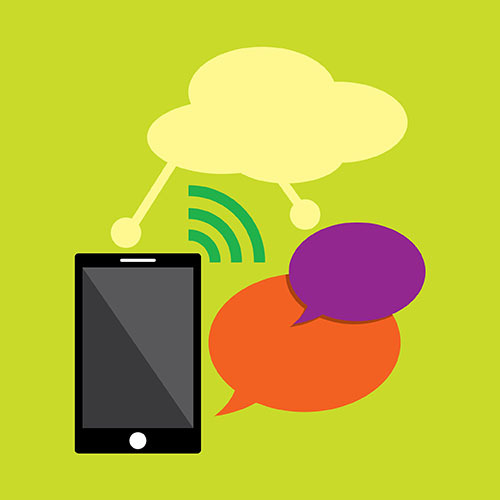 Can Your Business Communication Textbook Pass This Test of Essential Mobile Coverage? Can Your Textbook Pass This Google Test? Can Your Textbook Pass This Simple Technology Test? Hotline for Customer Support, for quick assistance. Be sure to include the title of the text in use. You can receive our free newsletter that's issued several times each fall and spring. 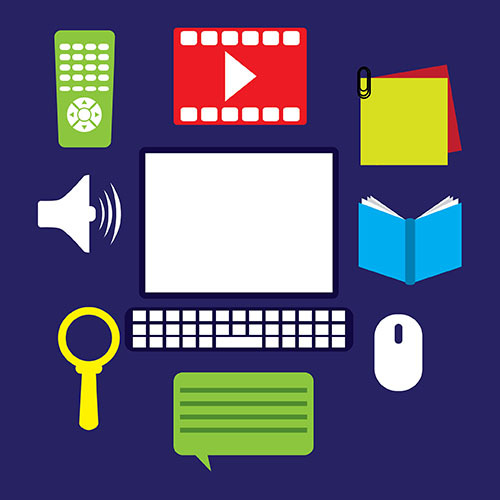 It includes news about important developments and the latest trends affecting the field, new videos, announcements of new editions of our textbooks, and links for downloading exciting new supplementary materials for your classes. 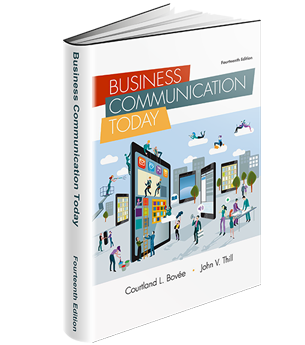 Why Are Bovée & Thill Recognized as the Leading Business Communication Textbook Authors? Click on the titles of the magazines below to see the full, online editions. You can subscribe via RSS or email to a once-a-week, Wednesday newsletter containing the latest posts to all of these magazines. 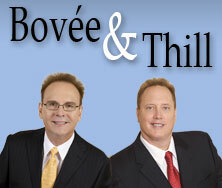 Follow Bovée and Thill's board Business Communication Pictorial Gallery on Pinterest on Pinterest. 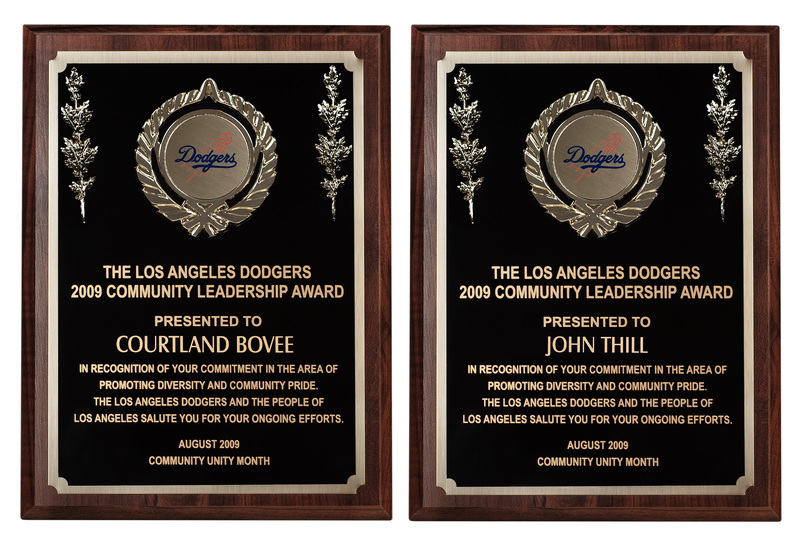 Copyright © 2019 Bovee & Thill Business Communication Blog by St. Evangelista, Inc. All rights reserved.